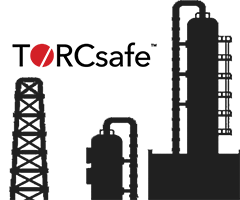 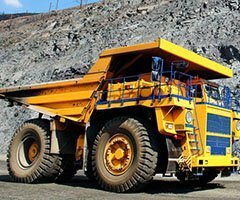 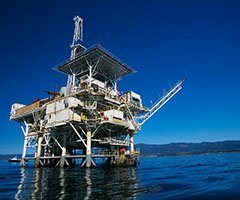 HYTORC bolting systems are widely used in the petro chemical world due to their simplicity which result in immense enhancements to overall job time, safety and quality. 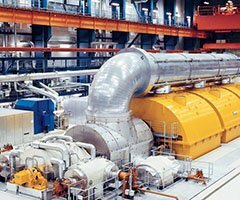 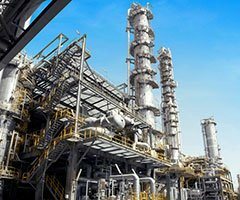 Our industry specialists have worked with chemical plants around the world to reduce maintenance time and eliminate leaks on startup. 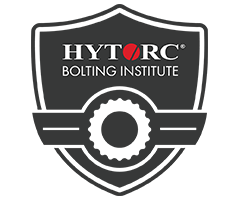 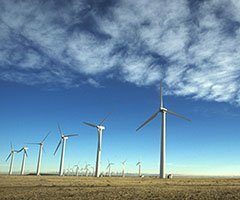 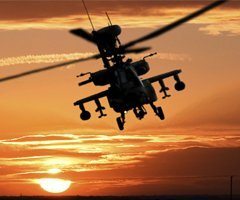 Our innovative bolting systems remove maintenance bottlenecks and assure even and accurate bolt load, providing the highest level of joint integrity. 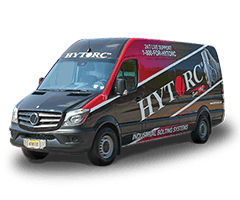 Our experienced team will conduct a free survey of troublesome applications and discuss all available options from complete bolting system packages to short term rentals for maintenance. 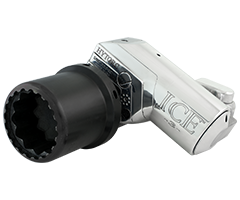 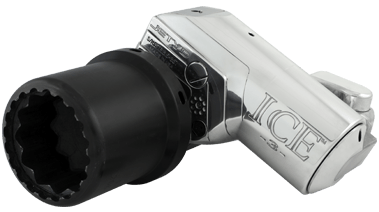 The ICE is the most advanced hydraulic bolting system available today. 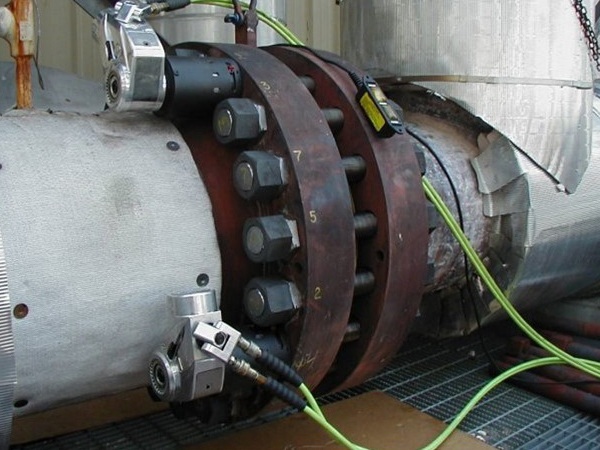 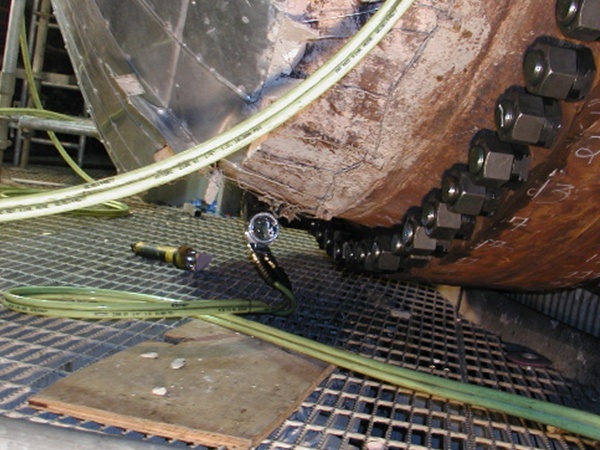 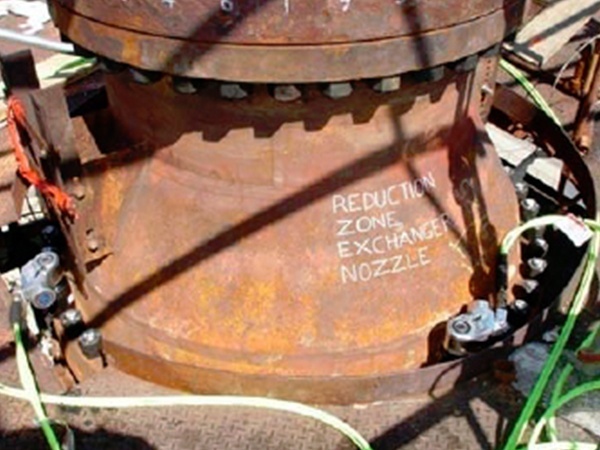 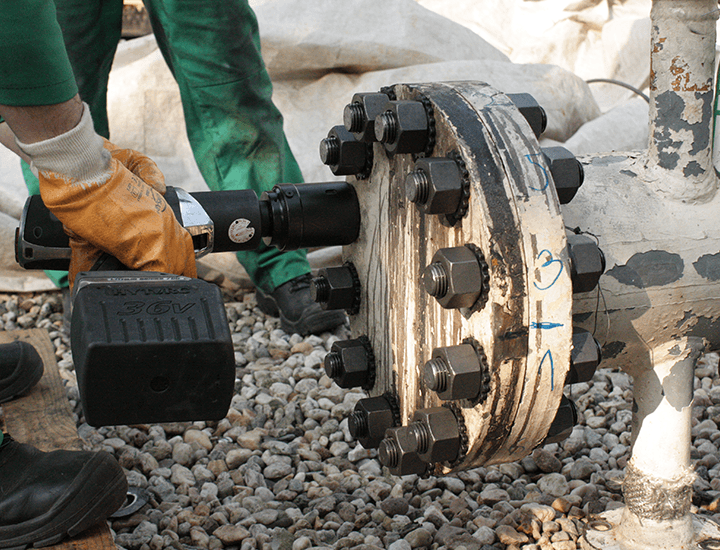 The industry’s most advanced limited clearance hydraulic bolting system. 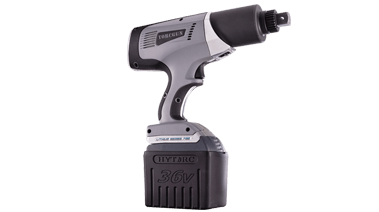 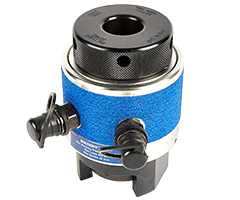 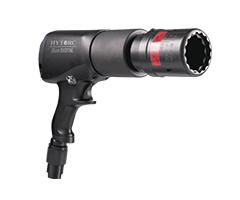 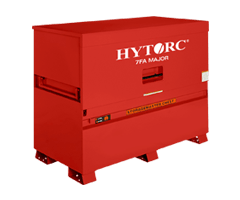 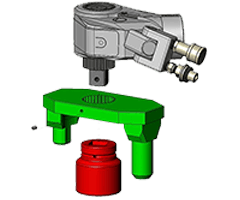 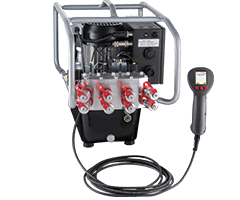 HYTORC's air power jGun lineup is the simple solution for industrial maintenance. 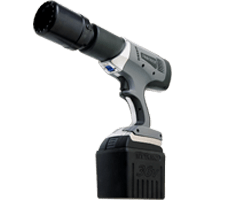 The LITHIUM SERIES is the ultimate solution for portability and convenience. 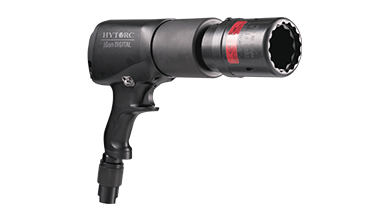 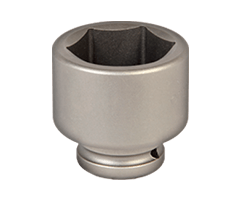 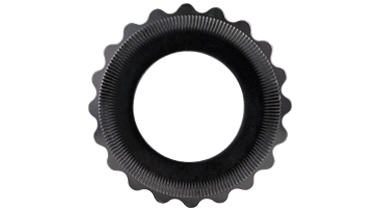 The HYTORC Washer and HYTORC Nut, uncompromised bolting efficiency. 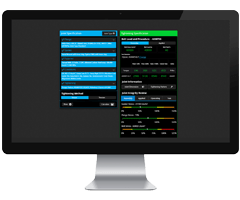 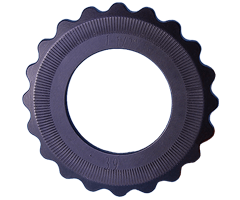 ANSI Flange time calculator and Multi-Bolt calculator. 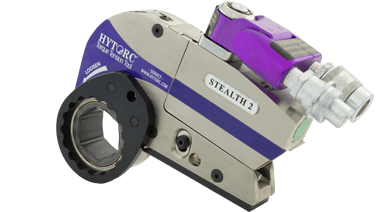 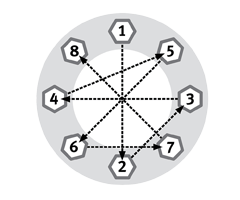 Determine just how much efficiency gains you can make by using HYTORC Parallel Joint Closure.